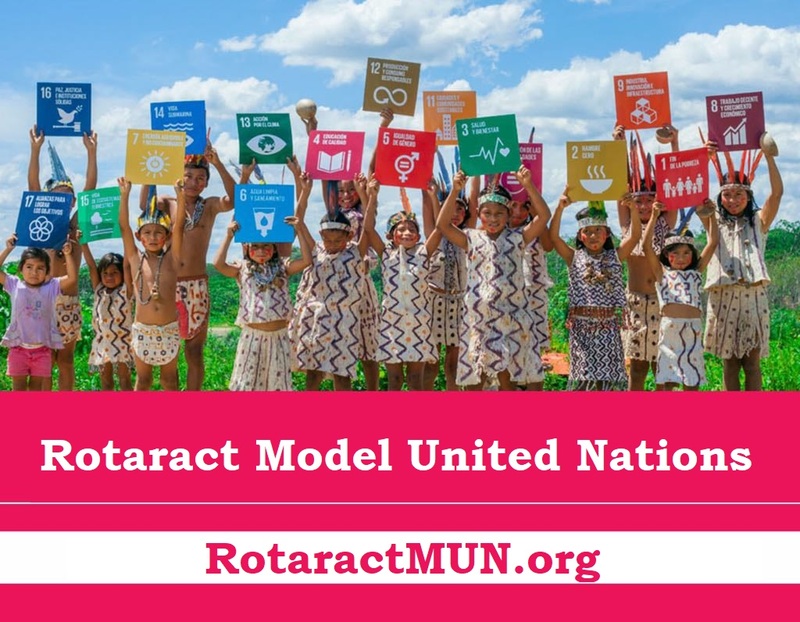 Find out more about Rotaract MUN directly from DTU Rotaract Model United Nations special edition project management team in Delhi, India. 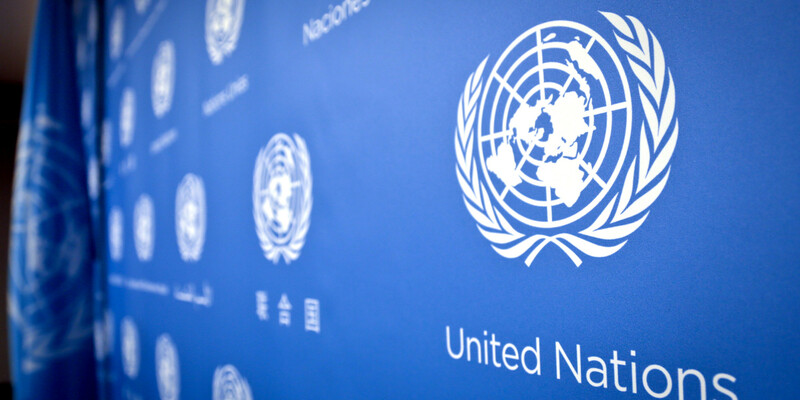 Follow the Susteinable Development Goals at this United Nations simulation and your voice will reach the desk of international and global decision making bodies. 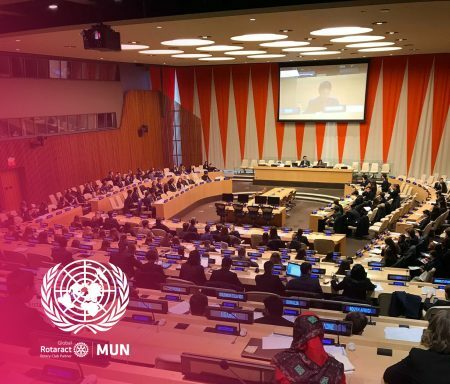 Together with international youth community we build together an international youth decision making body that aims to point out directions for the future we want to live in. Join us together with RYLA MUN – Rotary Youth Ledearship Awards for Best Delegates, Interact Model United Nations and Rotary International. 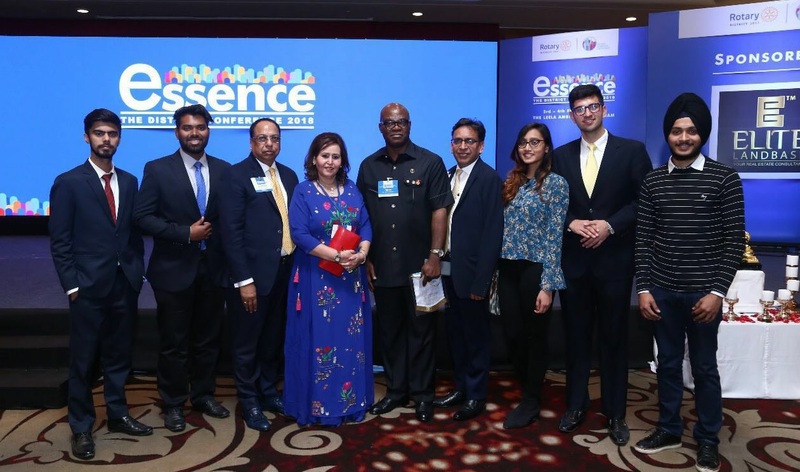 We are glad to be partners in project development with Rotary e-Club of Global Peace and Leadership, World Peace Forum and Toronto World Leadership Forum.